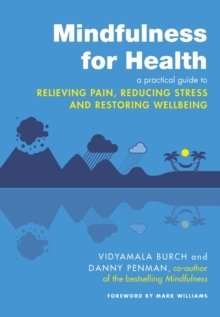 Vidyamala Burch has suffered with chronic pain for over 30 years due to congenital weakness, a car accident and unsuccessful surgery. She is now a wheelchair user. 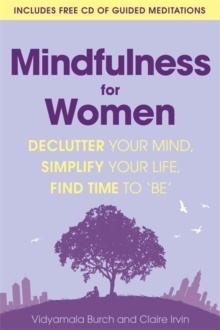 In this positive and reassuring new book, she identifies that it is our resistance to pain which causes it to be so distressing and miserable. We don't want it to be happening to us, and we wish we weren't experiencing it. 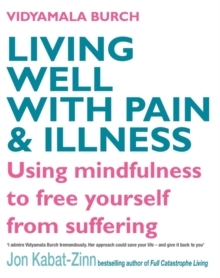 LIVING WELL WITH PAIN AND ILLNESS is a practical guide to living with and managing chronic pain through the principle of mindfulness. 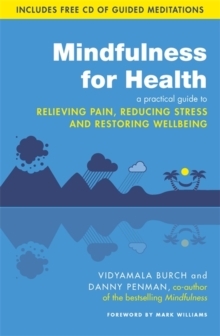 By developing a calm awareness of your body and your pain, you can learn to let go of the frustration and suffering that you associate the pain with, and the pain will reduce.Vidyamala Burch uses easy-to follow breathing techniques and powerful mindfulness meditations which teach you how to live in the present moment. 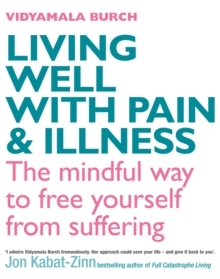 LIVING WELL WITH PAIN AND ILLNESS includes helpful illustrations, offers effective ways of managing chronic pain and is a must-read for all sufferers.